Intercom systems are integral to the utility and security of many businesses and apartment buildings.There are many different kinds of intercom systems to choose from, but Leedan, Tektone , Alpha is definitely a favorite among those who want a reliable, durable system that will serve them well for many years to come. Whether you have a current system in place and need a repair or are looking to upgrade or replace, there is no better company for Leedan, Tektone , Alpha intercom system installation and repair. system, either to buzz people in and out of their building or offices, or to communicate with other parts of the building, quickly and easily. to the tenant, who can then decide whether or not they want to let the visitor in. It is convenient and ups the safety of any building, whether that building is for offices or for residential purposes. Why opt for professional installation, replacement, or repair of a Leedan, Tektone , Alpha intercom systems? Professional installation is the only want to ensure that your Leedan, Tektone , Alpha intercom system is properly installed and has all of the functionality and capabilities that you need. If installation is not completed correctly, it is likely that you will have larger problems down the road. 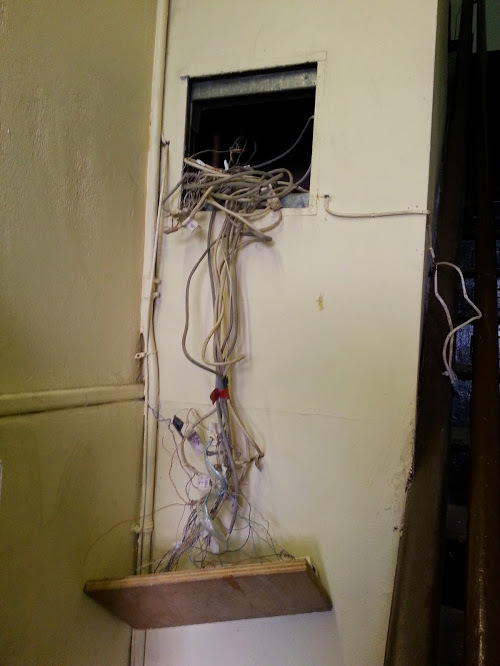 Replacement and repair of intercom systems can be a difficult task, and one that should only be conducted by professional who knows these systems and can ensure that the repairs or replacements are correctly performed. 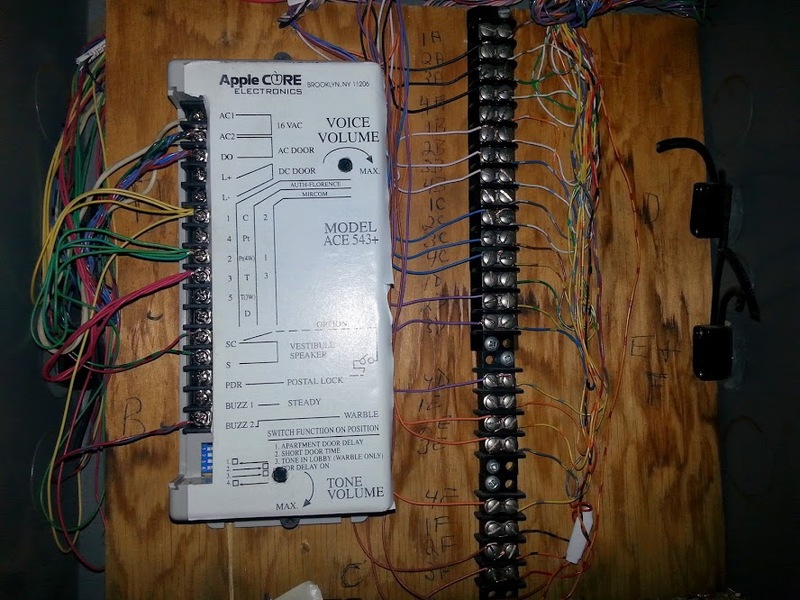 Our installation, replacement, and repair services are the best New York has to offer.One of our skilled technicians will certify that your intercom system is installed correctly and working properly,so that you never have to worry about whether or not your system will work when you most need it to. Our focus is on customer satisfaction, so we always endeavor for the cleanest installs, the best repairs, and the most impressive replacements. If you have already purchased a Leedan,Tektone , Alpha intercom system, let one of our skilled technicians install it!